As of October 1, Publix has changed their Partners program so that we no longer need to scan the little cards at checkout. 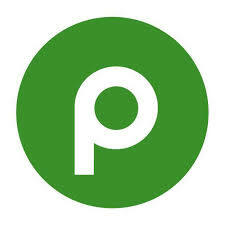 Now simply sign up for a Publix.com account (if you don't already have one), select MOUNTAIN GAP SCHOOL PTA, then enter your phone number at checkout. A percentage of each eligible transaction made using your Publix Partners account is allocated to MGS PTA this way. Publix Partners' schools receive checks up to four times per year based on earnings they accumulate from the purchases you make at Publix. THANK YOU!